Download this cute wallpaper of Humphrey in a train for your computer! Download this cute wallpaper of Humphrey in a boat for your computer! Download this cute Humphrey wallpaper for your computer! Everything you need to make your own Humphrey card! i love all huphery books ireally want to read this book i’ve read two so far and they were very funny i’m collecting them so i recomend them for all ages. 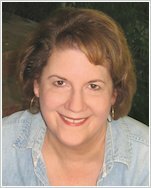 Betty G. Birney is author of the much-loved World According to Humphrey books. 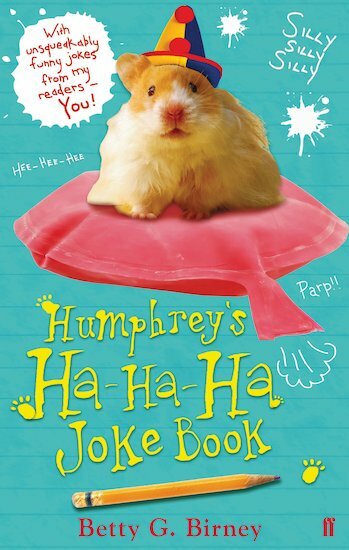 The Humphrey books have won several awards in the US, including the Christopher award for Friendship According to Humphrey and many children’s choice awards.